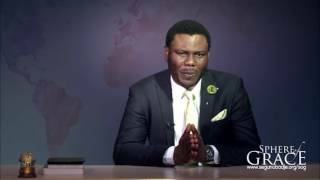 After being born again, why is it important to go to church. 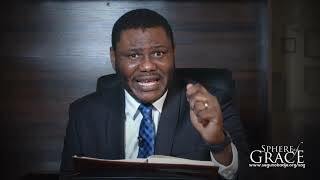 Do I really need to be in church to know God or His word? 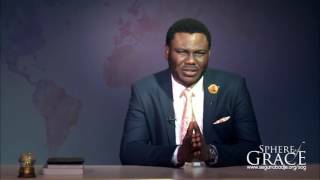 Is it important to belong to a church family and why? 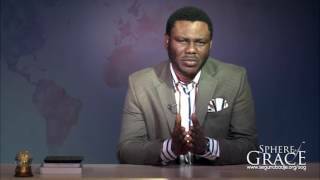 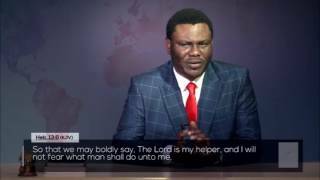 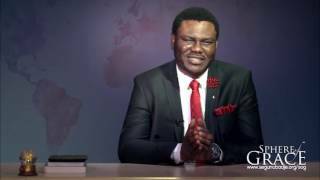 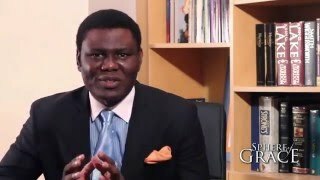 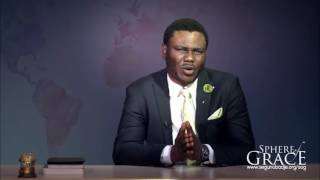 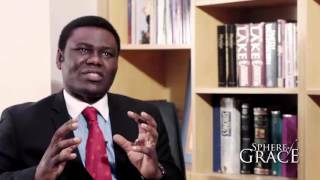 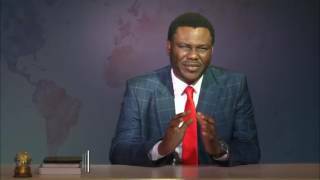 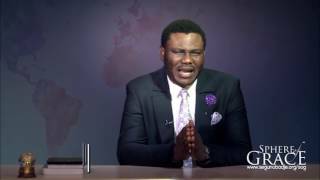 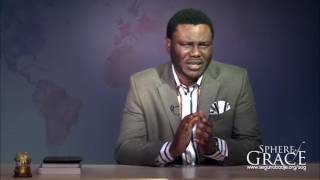 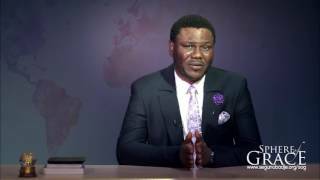 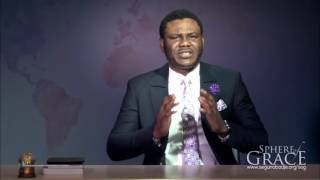 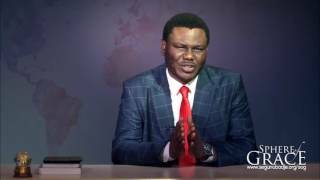 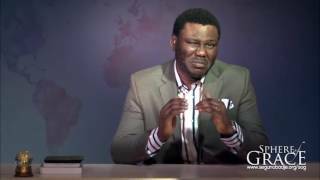 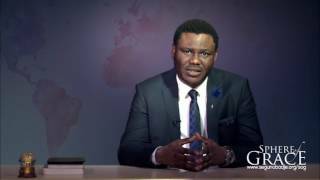 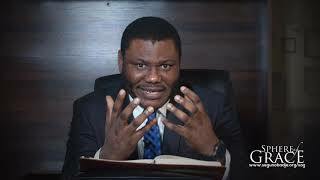 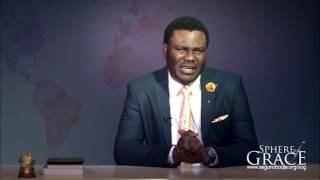 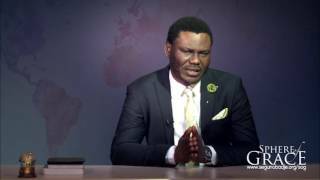 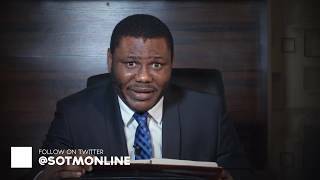 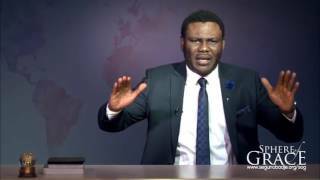 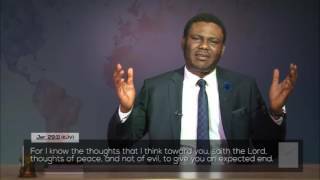 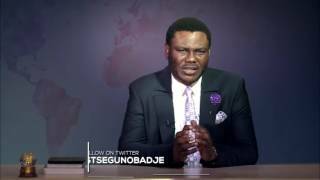 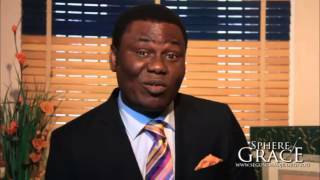 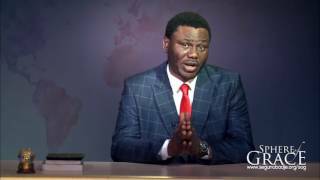 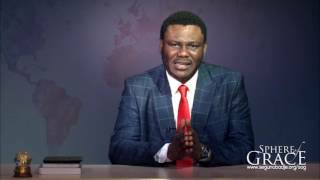 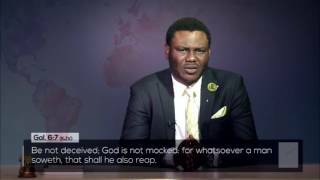 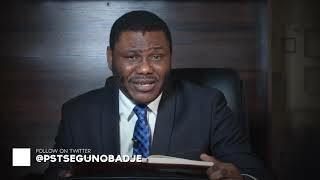 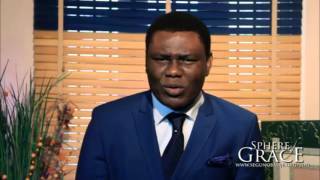 Watch this episode as Pastor Segun Obadje answers all these questions and more with simplicity and clarity.